I accidentally caught 10 minutes of the omnibus edition of Eastenders on Sunday; a programme I haven't watched in a long time. 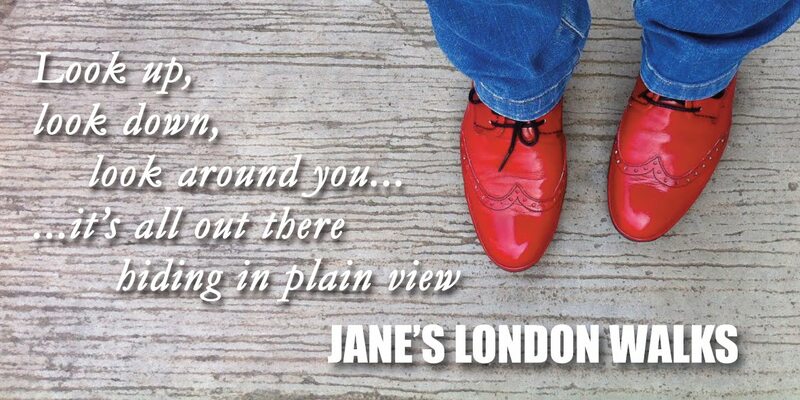 For those of you who aren't aware of this programme, it's a soap opera on BBC1 about the people who live in and around a make-believe square in London's East End. It's been going since February 1985. Peggy went into the burnt-out Vic in a white jacket. She touched and stroked blackened objects and walls. She even sat on the stairs. Yet she left with clean hands and only a tiny smudge on her shoulder. Crackhead Phil went out onto the street. His face and clothes were covered in soot. Billy, also filthy, told him to go back to bed. Have these people not heard of baths or showers? After 10 minutes I changed channels. Then on Tuesday I went to my local cafe for lunch and found a copy of The Sun to read. (It's been a really high-brow few days!). In his TV column Ally Ross had written a long piece on Eastenders and it seems had I tuned in earlier on Sunday I'd have seen a few other gems. Such as, when the fire started, Dot was told to go home and call the fire brigade, as if no one had heard of mobile phones. And Phil had been boarded up behind an inward-opening door! Add to this why no-one ever works outside the square, owns a washing machine, and much more... it's no wonder the pedant in me doesn't usually watch it. 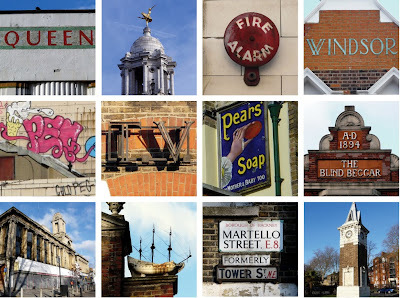 Top row: Queensway, Victoria Palace, King Street, Tottenham High Road. 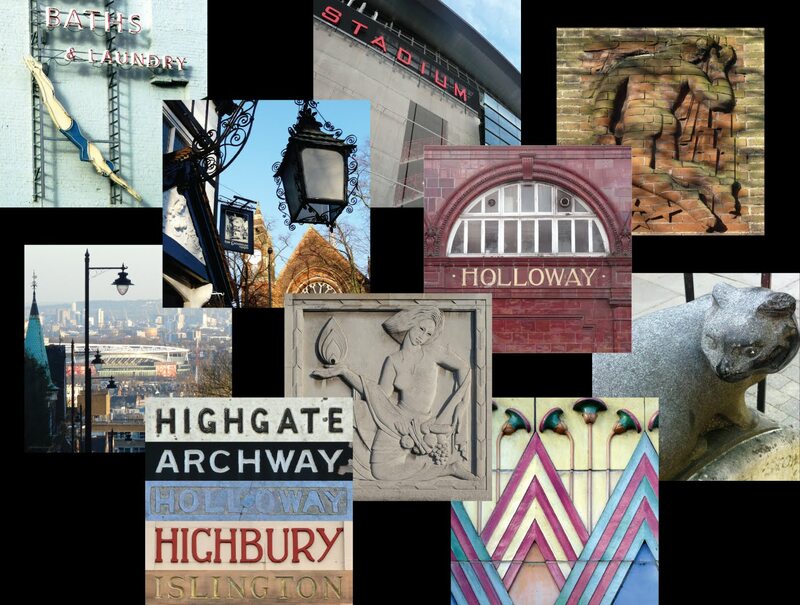 Middle row: Holloway, South Tottenham, Highgate, Whitechapel. I've got no idea what you're talking about but very nice pictures as always.